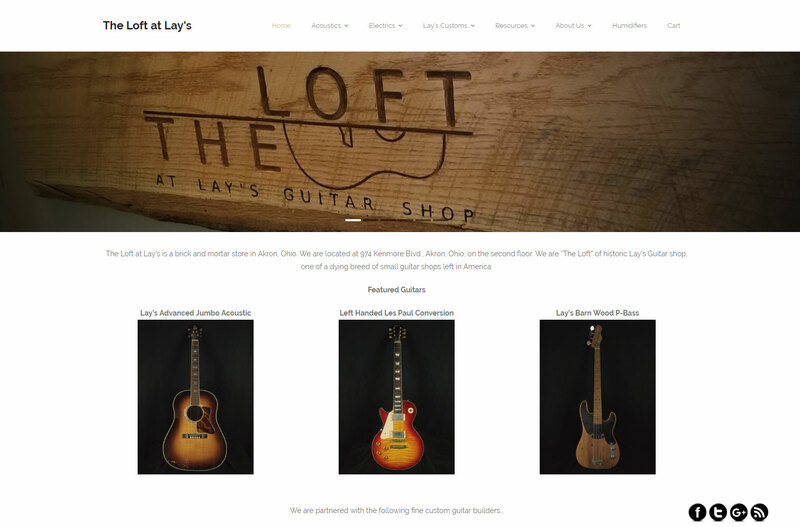 We are in the process of building a brand new web site for The Loft at Lay’s. We will keep you posted when the site goes live. 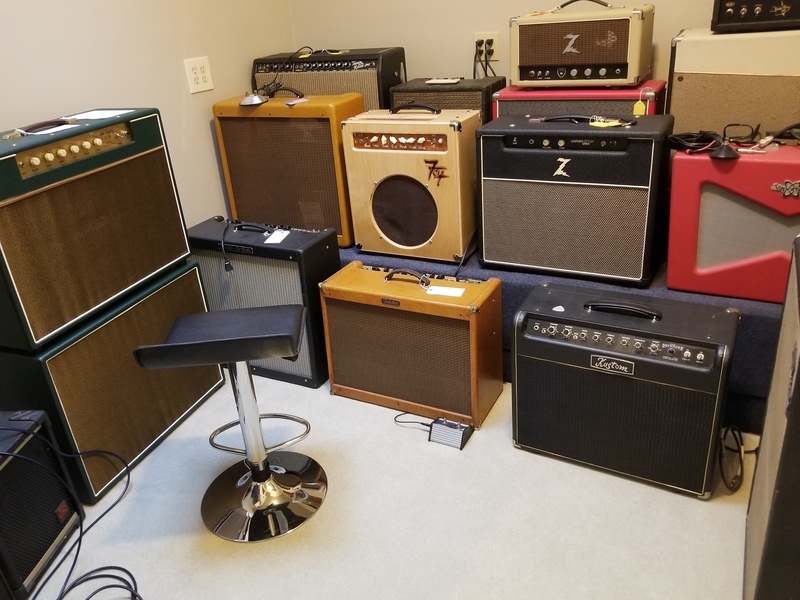 You will be able to purchase any of the guitars that are for sale right from the web site and have them shipped right to you. 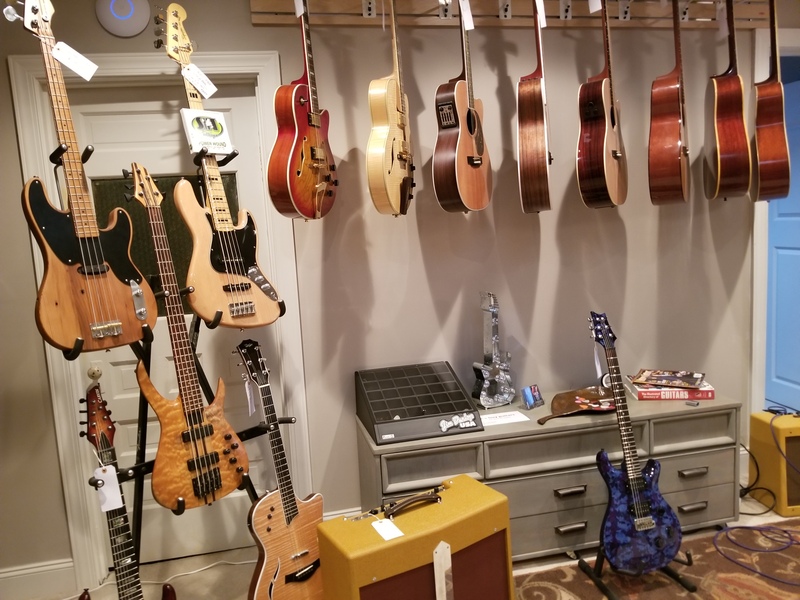 All of our gear is available for the customer to play in our showroom. We invite you to visit our shop and personally hold and hear the item in which you are interested. 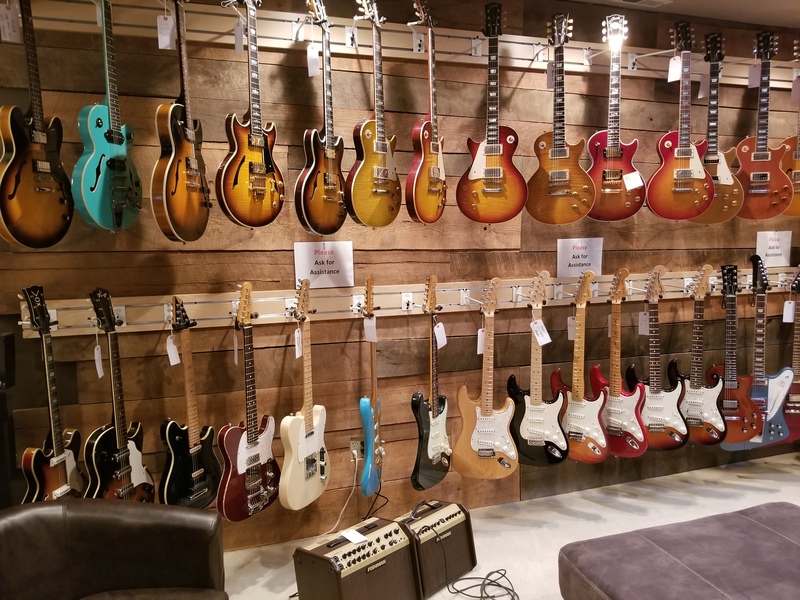 We feel the best way to experience a high quality guitar is with your own hands, eyes, and ears! 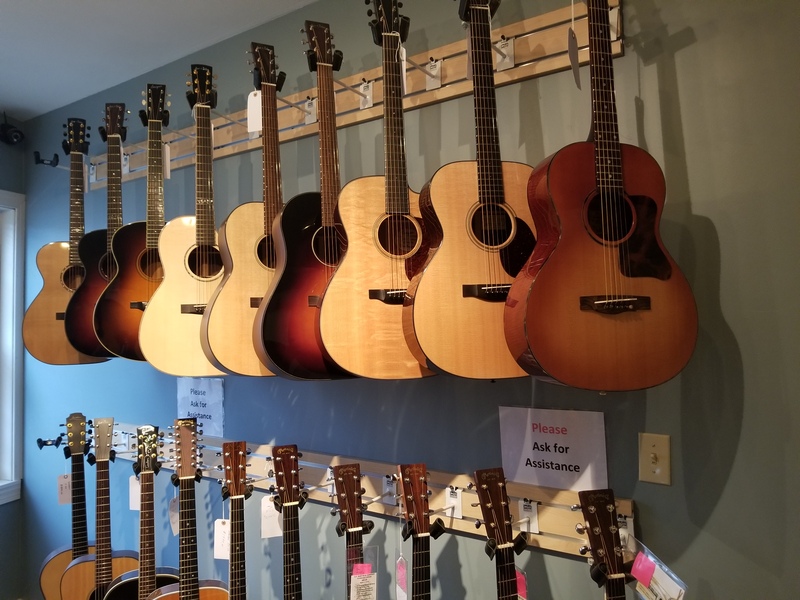 Although we do sell online and ship to anywhere in the United States, we encourage you to touch, play, and listen to the guitar you are considering so as to get the perfect fit. 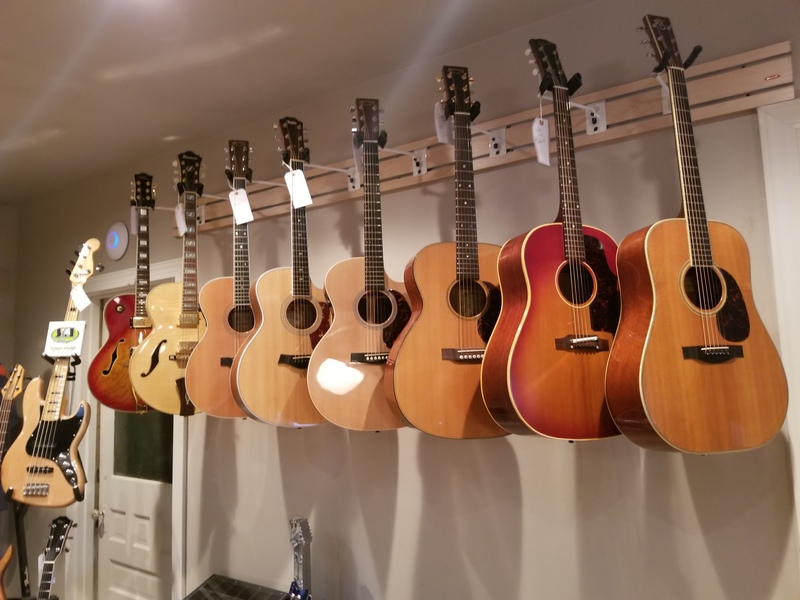 Steve, Dan, and Joel are lifelong music fans, and guitar nerds. Feel free to browse and shop our site or give us a call to chat. Better yet, come on in for a visit.